Indonesia is breath-taking. With over 17,000 islands, 120 volcanoes, and an uncountable number of temples, it’s no wonder 10.41 million people visited the country last year. 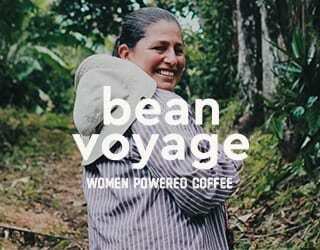 But whether they were visiting for the stunning beauty or for the coffee, it’s hard to say. 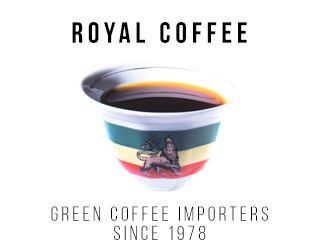 This archipelago boasts of nearly 100 genetic varieties of Arabica and, in fact, is the second-largest exporter of specialty Arabica in the world. 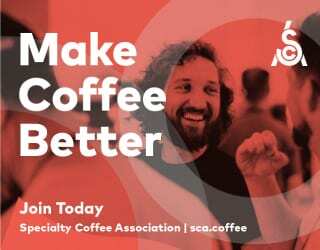 It’s easy to understand why it’s SCAA’s official portrait country of 2016. 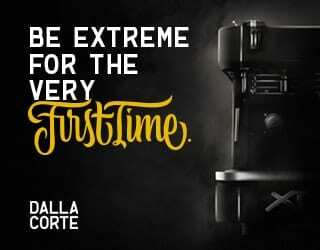 If you’re travelling to Indonesia, prepare yourself for some great coffee. And to help you, I’m going to explain the main six profiles of Indonesian coffee and then recommend six unmissable coffee shops. 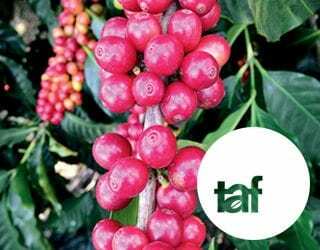 There are six main coffee islands in Indonesia, and the Specialty Coffee Association of Indonesia has published a description of the profiles they tend to produce. Unfortunately it’s not available in English, so here’s a quick summary of the differences. 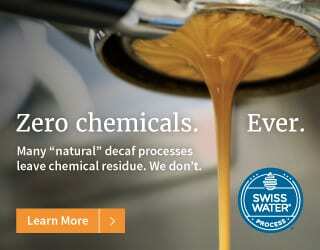 Of course, you shouldn’t expect every coffee to adhere to this guide – within each island, there are plenty of different regions with their own characteristics. 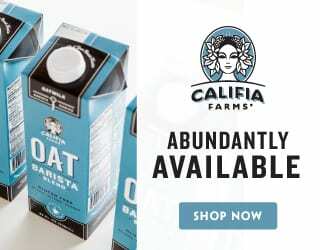 However, this is a good base to begin your exploration of Indonesian coffee from. 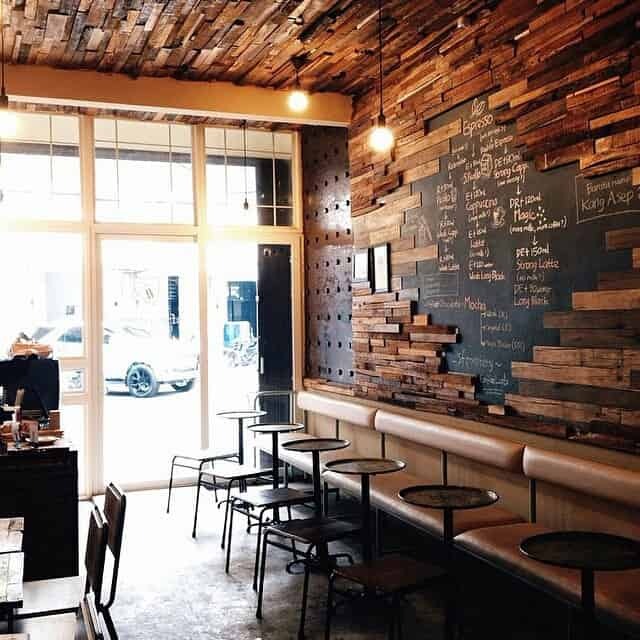 6 Must-Visit Cafés: Why These 6? In a country this big, and varied, there are many excellent cafés and it would be impossible to select six that are objectively the “best”. Instead, I’ve chosen six of my personal favourites, spread out across four cities. 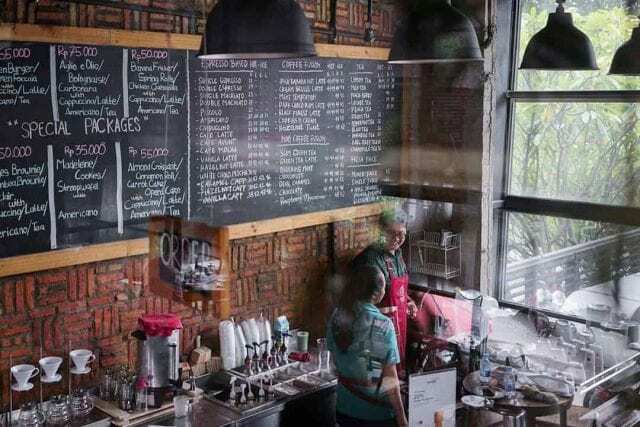 Every coffee house on this list both roasts and serves consistently high-quality Indonesian coffee, and each will give you a different insight into our country’s coffee culture. 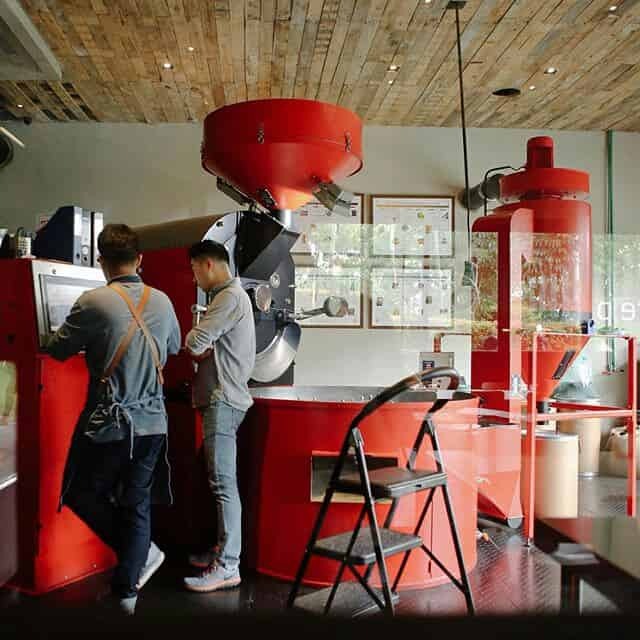 This welcoming space is run by Indonesia Barista Championship 2014 finalist David Irawan and interior designer Jane Sugianto – making it the perfect blend of good coffee and style. 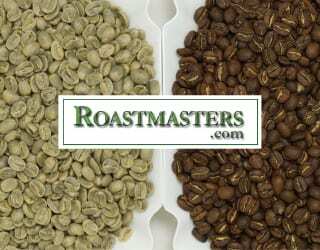 They serve specialty-grade West Java coffee with various roast profiles as both espresso and filter, along with a Sumatra. Must-Try Drinks: Their West Java coffees are usually sweet with a bright acidity, but their seasonal drinks are often worth trying too! It’s hard to not be impressed by this one. 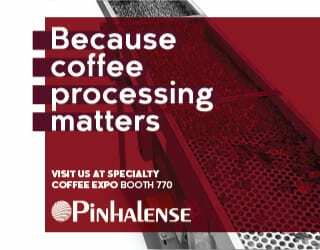 The focus is all on Indonesian specialty coffee, which is then roasted in a Wiesen W60 by John Lee, the aficionado behind the brand. 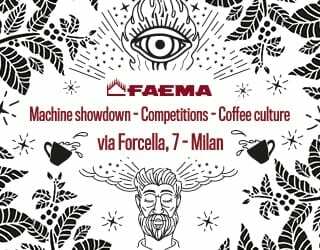 His work has won Tanamera Coffee a handful of awards, including Champion International Roaster at the Australia International Coffee Awards (AICA) 2015 & 2016. Stop off for a drink at any of their three characteristically red-themed cafés in Jakarta and you’ll soon see why. This café is an ambitious homage to Indonesian coffee, with offerings from over 60 different origins. 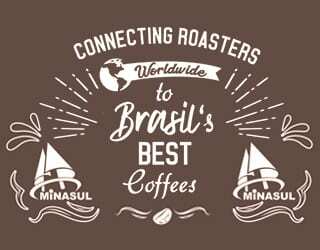 No matter how many times you go there, you’re bound to find a new coffee to try – making it a must-visit spot if you want to experience the country’s different flavour profiles. 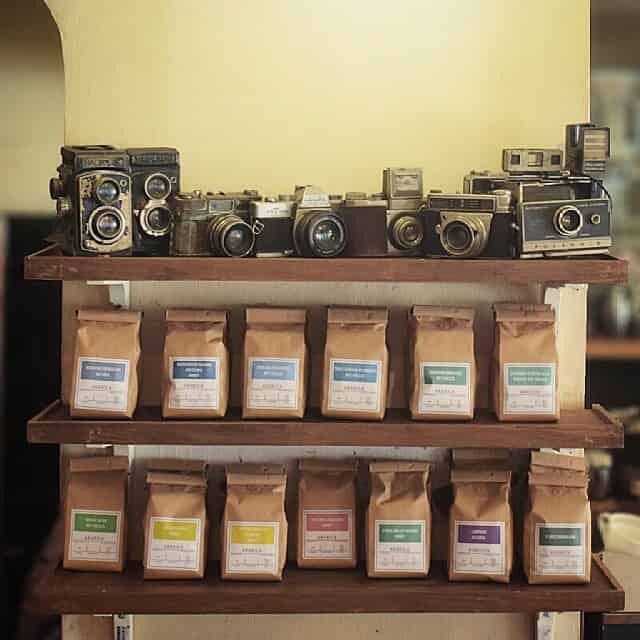 But it’s not just good coffee at Kopikina; the owner, Cornelius Swangga, has decorated the place with his vintage hobbies. Sip on a brew you’ve never experienced before while looking at his analog cameras, black and white photography, and vinyl players – it’s a great way to spend an afternoon. 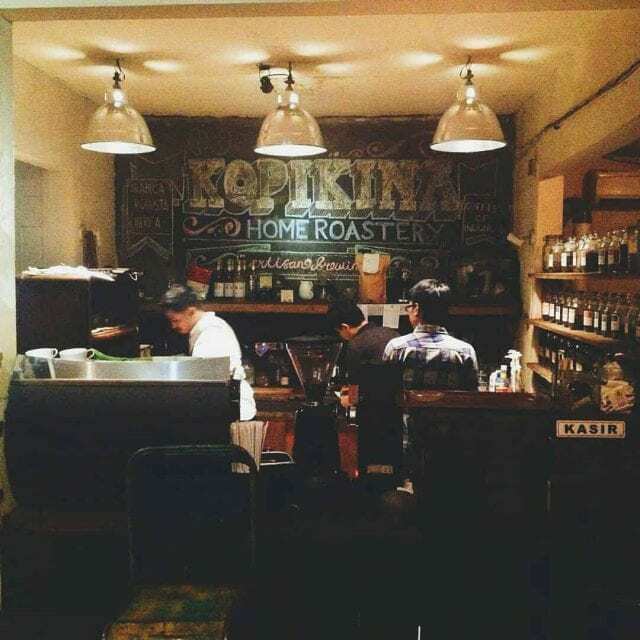 At Klinik Kopi, there’s no Wi-Fi, no air conditioner, no cosy sofas, no sugar, and even no espresso machine. So what is there? 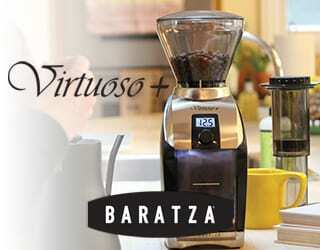 Manual brewing equipment, great coffee, and a lot of passion. You’re not just visiting a coffee shop; you’re also visiting the owner’s – Pepeng – home. 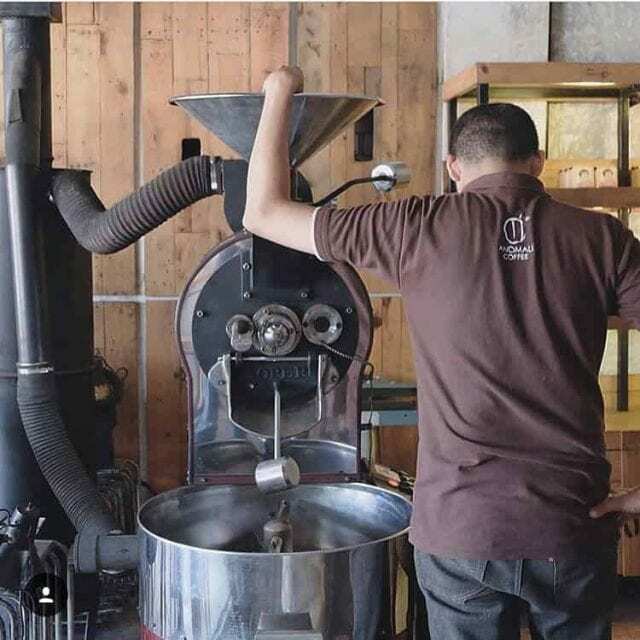 Pepeng’s the roaster and barista in one, and when he’s not there, he’s usually travelling around the country to work with local farmers. 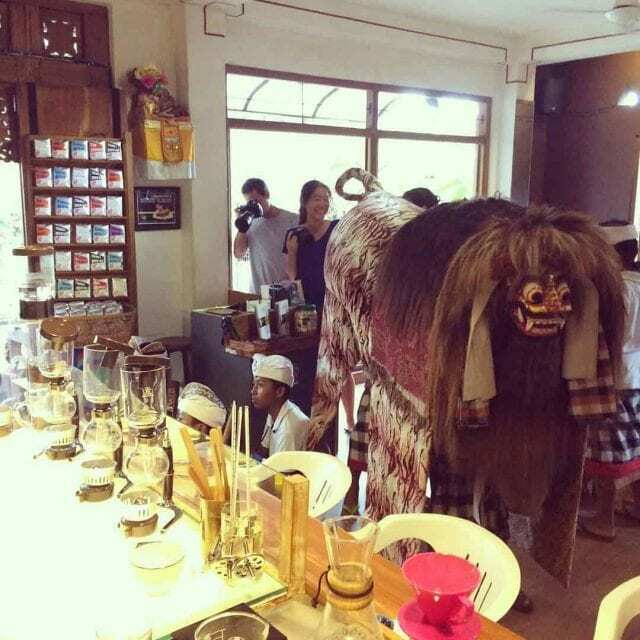 But when he is there, you’re sure to hear a lot of stories about Indonesian coffee. First-rate coffee meets excellent design at this coffee shop. The owner, Rodney Glick, is a qualified Q-grader, professional barista trainer, and judge in the Indonesia Barista Championship. 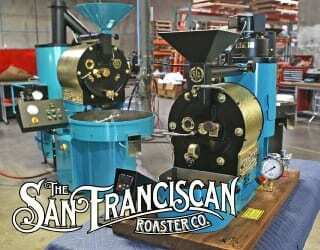 What’s more, Seniman Coffee Studio creatively roast and process their own specialty-grade beans. 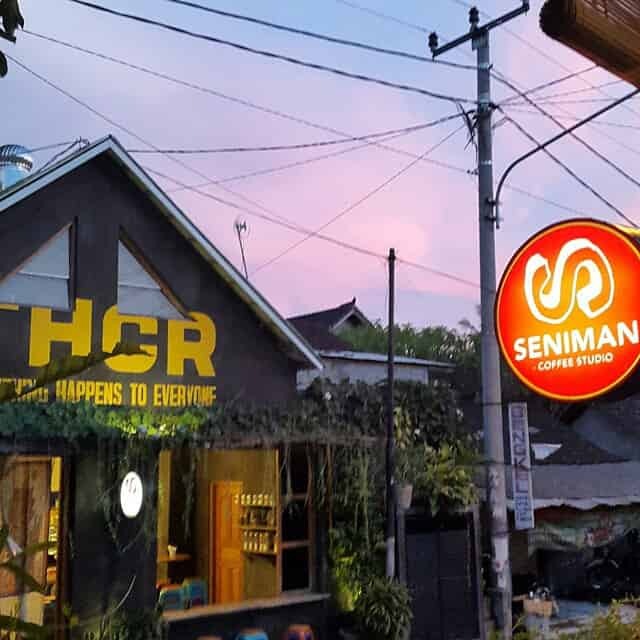 Add to that unique art, a well-crafted music playlist, a one-of-a-kind interior design, and delicious Indonesian food – and this becomes a must-visit spot. 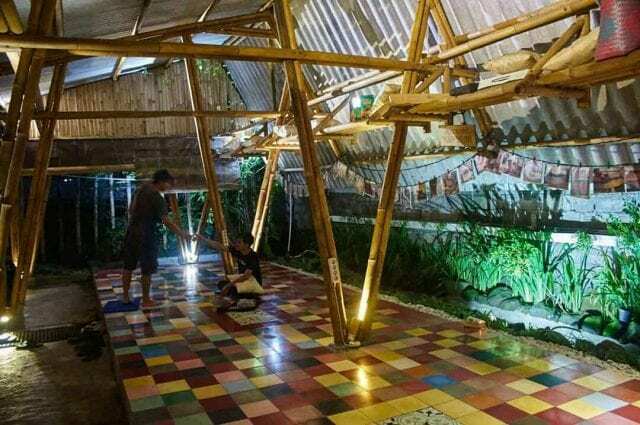 These cafés don’t just serve great Indonesian coffee; they also teach you about it. 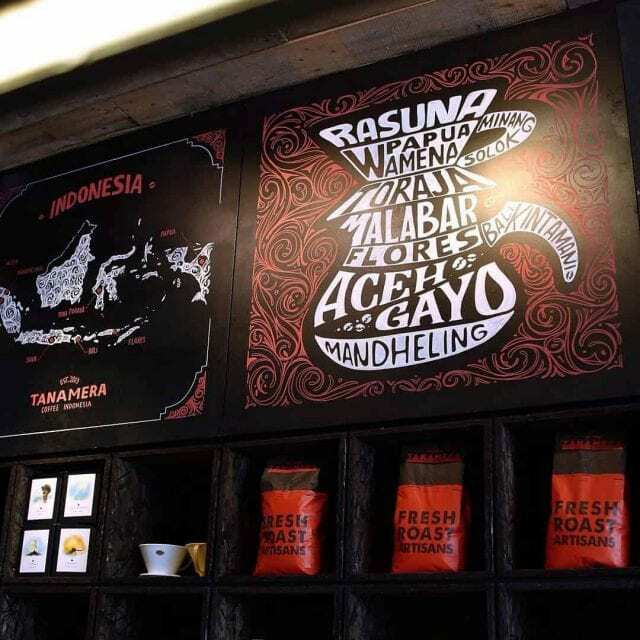 Their Indonesia Coffee Academy is definitely worth a stop by – one of their trainers, Hagi, won the 2015 Indonesia Cup Tasters Championship 2015. 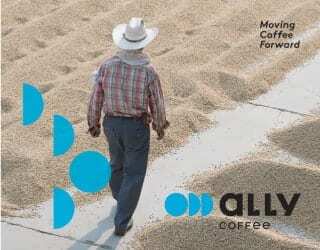 3:30 on Thursdays is also a good time to visit: they hold a cupping of all their new coffees. 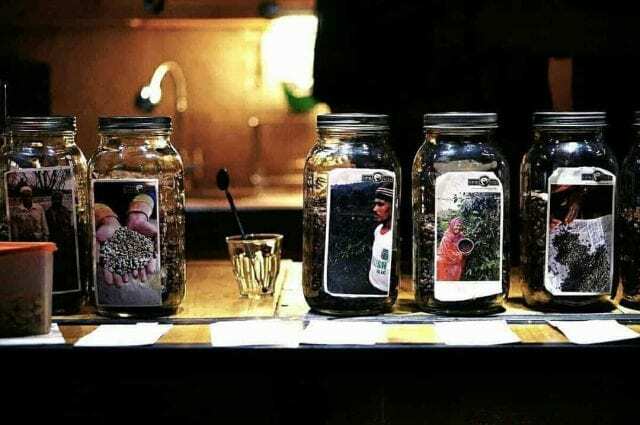 With great brews and a focus on education, what’s not to like about Anomali Coffee? Jalan Senopati No. 19 Kebayoran Baru, Jakarta Selatan. 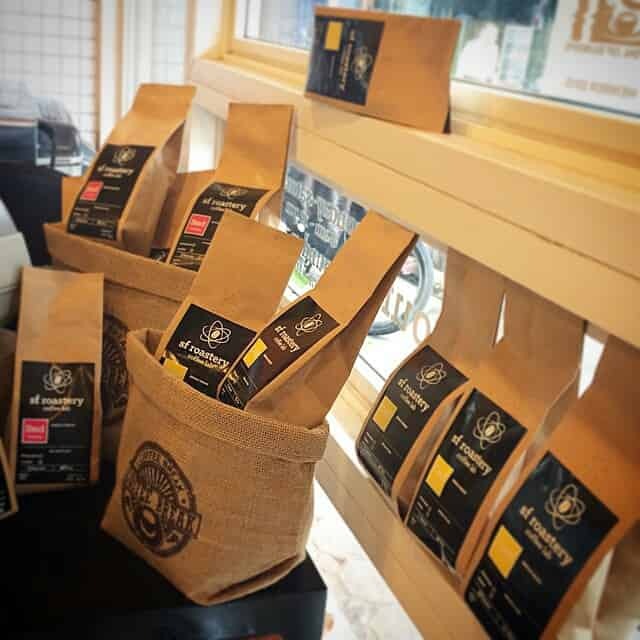 So now you know some of the different Indonesian coffee profiles and where you can try them. So what’re you waiting for? 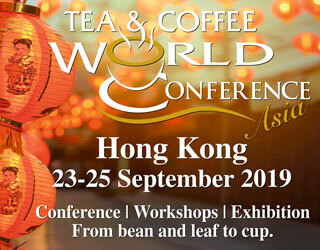 Book a visit to this beautiful country and enjoy its incredible scenery – all while sipping an excellent coffee. Written by Eden A and edited by T. Newton. Feature Photo Credit: Robertus B. Herdiyanto via Flickr.